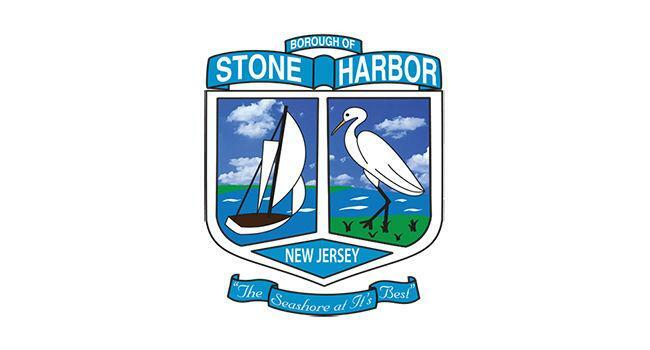 Stone Harbor Borough Administrator Jill Gougher told the governing body March 19 that the borough had been dropped from the planned Army Corps of Engineers’ project. The replenishment was to take place this fall. The culprit in the decision was the U.S. Fish and Wildlife Service’s interpretation of a statute that it claims forbids the use of federal dollars for borrowing sand from Hereford Inlet. The last replenishment process was impacted by the Fish and Wildlife position only as the effort was about to begin. The state Department of Environmental Protection stepped in with funds, the borough allocated funds it had not planned on for the project and a unique solution for bringing sand from Townsend’s Inlet to Stone Harbor’s north-end beaches via a long pipe combined to allow the project to continue. This year, that combination of efforts is not available. The borough has been told that without federal funds able to be used in Hereford Inlet, the project is too expensive. It has also been told that the ability to support the entire Seven Mile Island beachfront with sand from Townsend's Inlet is not a sound use of that borrow area.